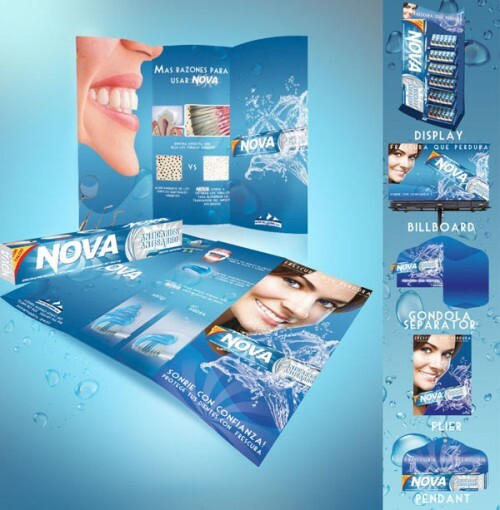 A good brochure design should be clear and able to attract the attention of the intended audience. 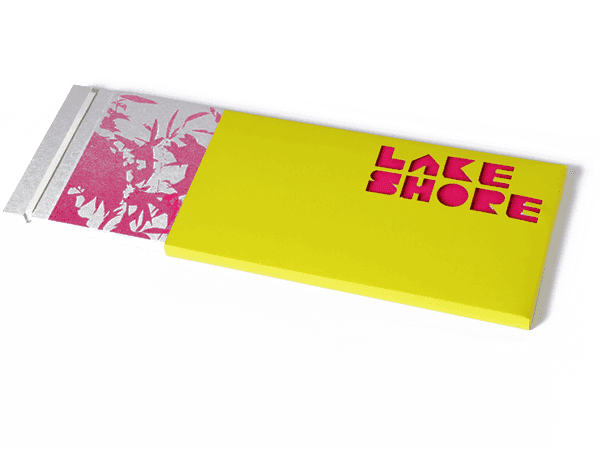 Think of a brochure that you or your friends keep from an event you attended, or a place you want to go. You probably know what design aspects make it unique, but a brochure definitely captures the essence of an activity or enterprise. Ability to embody the spirit of the client and corporate identity in the brochure is to make it easy to remember, and is a testament to good design. 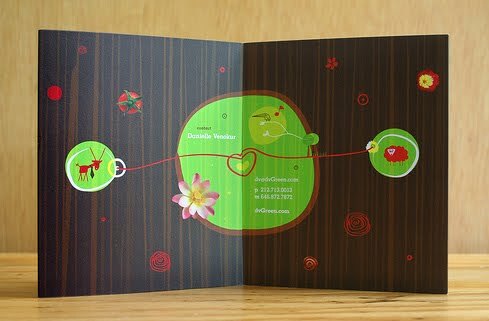 Here is 10 examples of unique, exciting and creative brochure design so as to give impression for those who get it. "Small gatefold brochure for dvGreen, a sustainable event production company. Measures 3.50 x 4.25 inches and fits in your pocket (admit it...every vertical tri-fold brochure you pick up gets folded in half and dropped in your bag or coat pocket). Also, we based our sizing decision on the long standing theory that "small equals cute" (see: puppies, kittens). Some still had doubts, so I added the smiling snail just in case." Brochure for bag and luxury box manufacturer Keenpac. 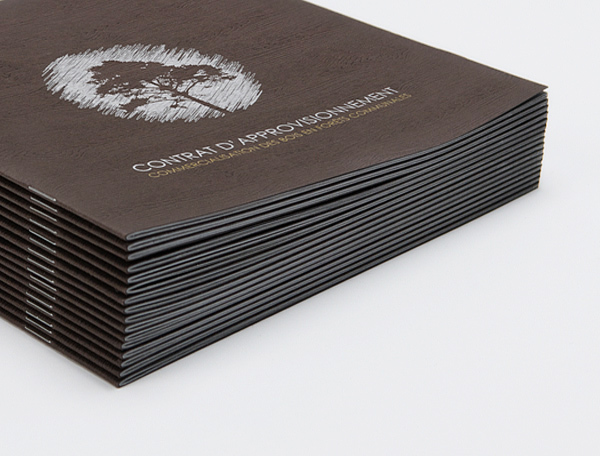 Cover paper is Colourplan by GFSmith with a matt silver foil, with a couple of different paper stocks for the inside. Designed at Un.titled. The photography is by Simon Congdon, art directed by James Warfield at Un.titled. Annual brochure for the british higher school of art and design is designed as a digest of graphic works. Here we used the so-called “quick design” techniques which is very popular in the netherlands nowadays. 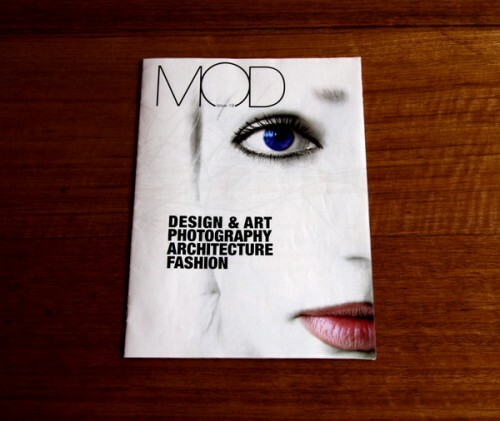 MOD is a magazine that showcases Fashion , Architecture and Graphic design. In regards to layout there was no particular style so it allowed creative freedom while trying to rember the target audience. Design, art direction and bespoke typeface for Nottingham Trent University's Art and Design book. 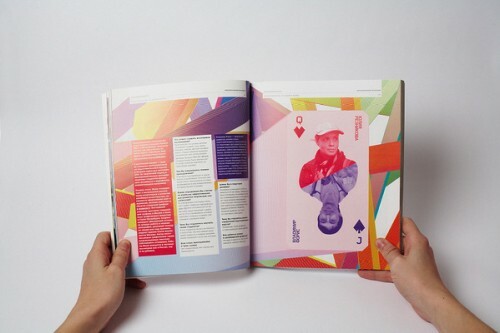 The book includes a multicoloured sketchbook, stickers, postcards and a stencil. The typeface is based on Avant Garde Bold, but uses 24 different patterns to create the letterforms. The book was printed on a range of paper stocks by GFSmith and Robert Horne, including Colourplan for the cover and sketchbook, different coloured sheets of Transclear and Stardream for the Alumni section. Designed at Un.titled. 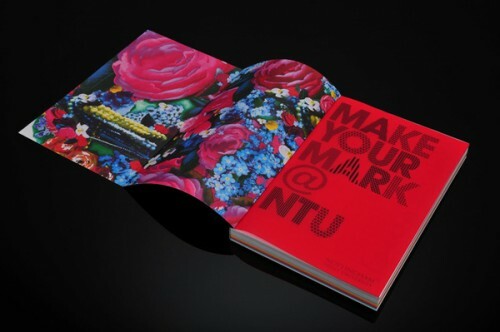 The NTU Art & Design Book 08/09 has been shortlisted in the Promotional Brochures category. The NTU Art & Design Book 08/09 was the overall winner of the awards (joint winner with MadeThought), it also won Best Corporate Brochure. 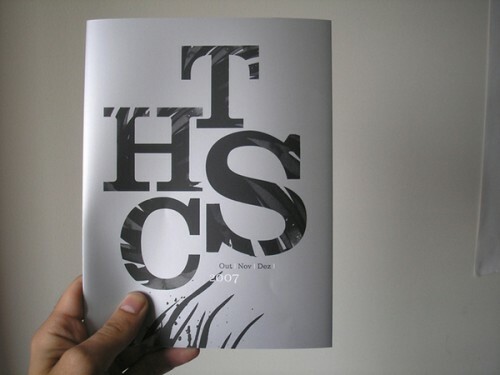 "these are some programs/brochures that i made for a cultural institute: THSC"
Brochure design incorporating bespoke typography, branding, illustration, photography and fold out plans. The identity/bespoke typeface Is inspired by the extensive Pop-Art collection that was situated In the building along with the angular ecto-skeleton frame. Using overlays, screenprints and patterns based on the benday dot printing process along with a vivid palette ensured this project was totally unique to Bristol. 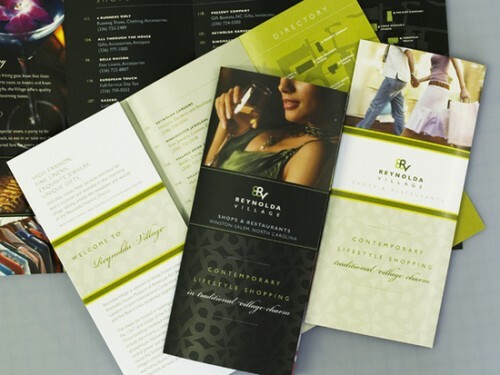 Reynolda Village Brochures: Promotional brochures and store directory for Reynolda Village.